BREAKING NEWS in the NFL. 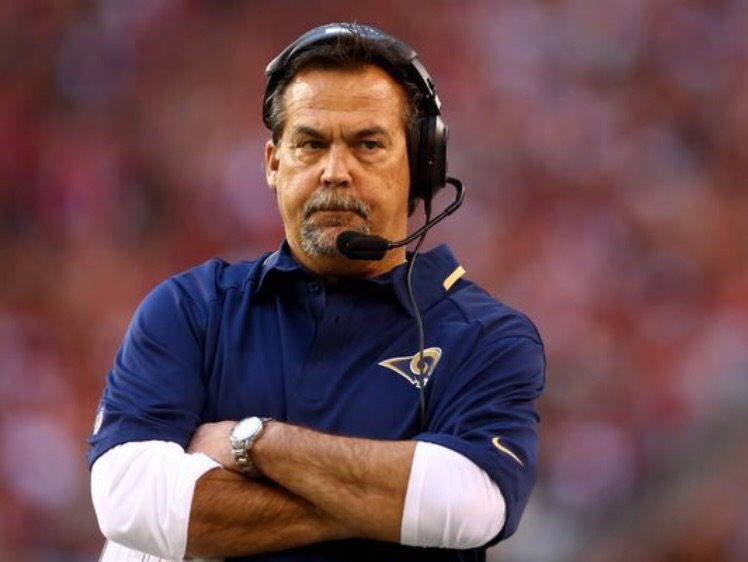 After another miserable loss and non stop media coverage asking for his head LA Rams have finally fired head coach Jeff Fisher. As first reported by Chris Mortensen. Next A WMU Basketball Player Killed A Guy, Literally.